Your storefront is one of the best ways to attract attention and bring new customers into your store. In fact, it’s probably the most valuable marketing tool that you have. Transform your empty store windows into a powerful marketing tool that will attract new customers and be one of your most valuable business assets you have. Every time we design and install these type of graphics our customers instantly see a huge boost in sales! Don’t miss out on an opportunity to attract customers and increase your stores sales. Call us now and we can create a High Impact Display that will help capture attention, and will market your business to potential customers 24 hours a day, 7 days a week. 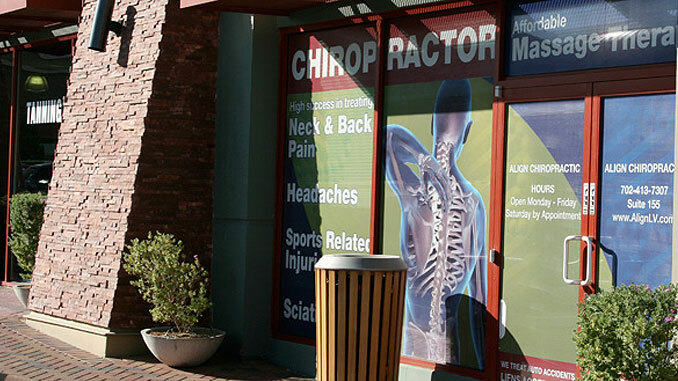 From vinyl lettering to full color window displays, we can create a one of a kind look that will instantly increase your sales. Would you like more information on our window displays? Do you want to start bringing more customers through your doors?